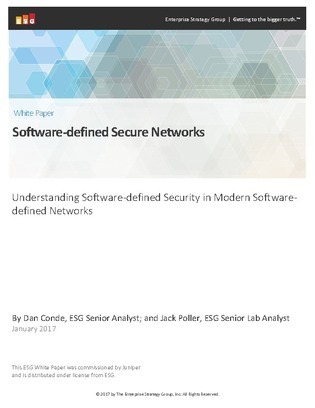 According to this ESG study, 28% of organizations claim to have a shortage with network security specialists. As malicious actors escalate, organizations need to monitor their networks more closely. This research report delves into how organizations can monitor their networks to detect suspicious activities and effectively enforce policies to prevent malicious behavior.